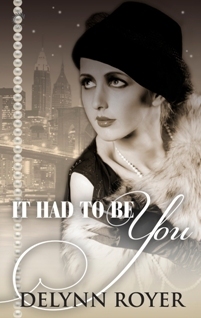 I was very excited this week to get a look at the final cover art for It Had to Be You, my new romantic mystery due out April 7, 2014 from Carina Press. 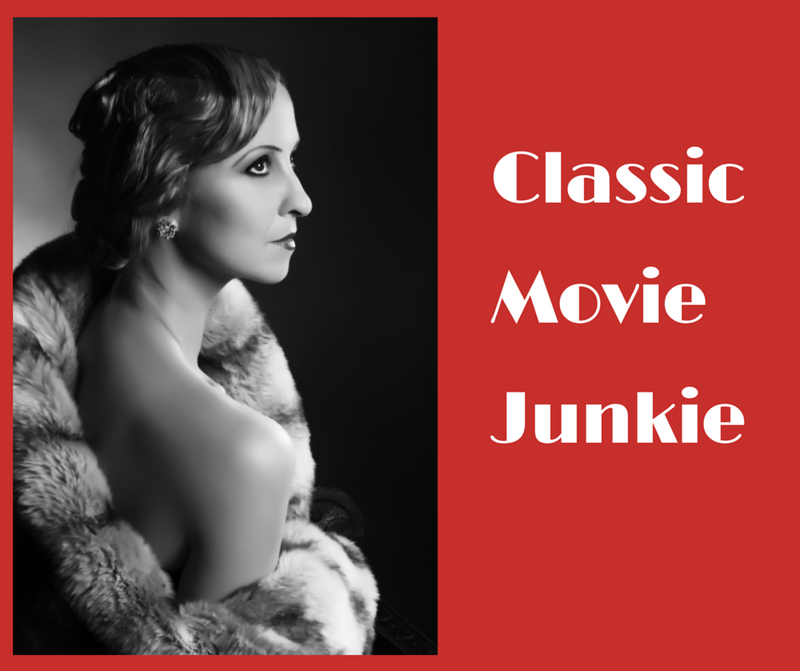 It’s gorgeous and perfectly reflects the “classic movie” feel that inspired me to write the book. 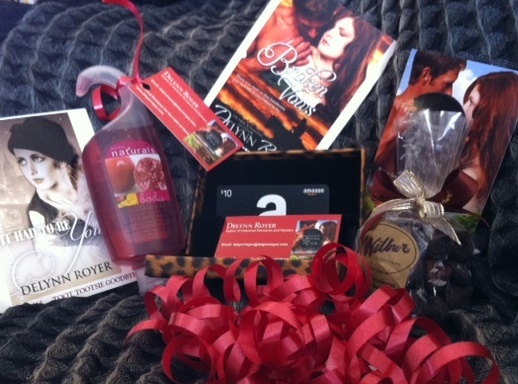 Stay tuned for the official cover reveal and blurb to be posted soon! No. I lie. I won’t. 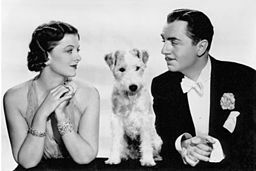 If there’s one movie that inspired me to write a romantic mystery, it was The Thin Man. Why? 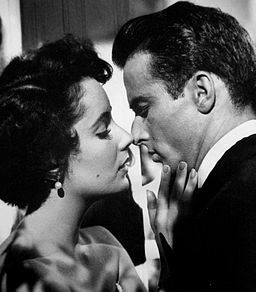 Clever dialogue and flawless romantic chemistry mixed with a murder mystery, shady suspects (complete with shifty eyes) and a scene-stealing terrier named Asta. This film was so popular it inspired five sequels. The dialogue—even lying flat on a two-dimensional screen—is so quotable it shines. Serve up those quips and double entendres with the impeccable timing and tongue-in-cheek delivery of William Powell and Myrna Loy and what you get is pure classic gold. Love mystery? Adore romance? Comedy and snappy comebacks? 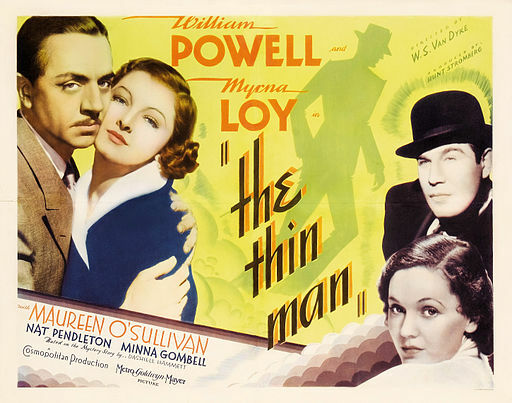 Check out The Thin Man. It will not disappoint. 10:00 am The Thin Man (1934) Mystery/Detective. TCM. 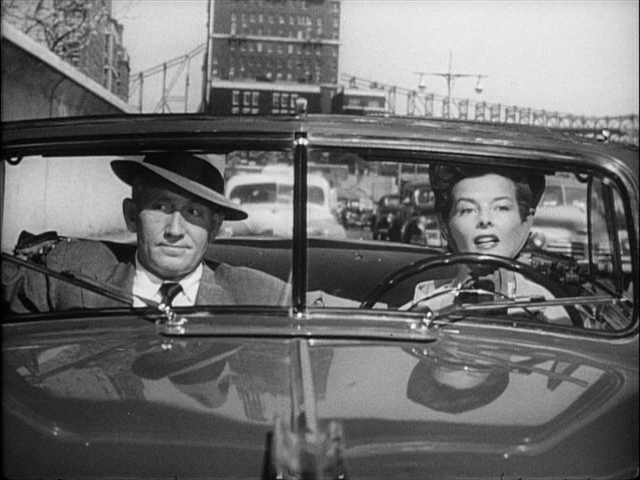 A tippling ex-private detective and his heiress wife investigate a murder while spending the holidays in New York. 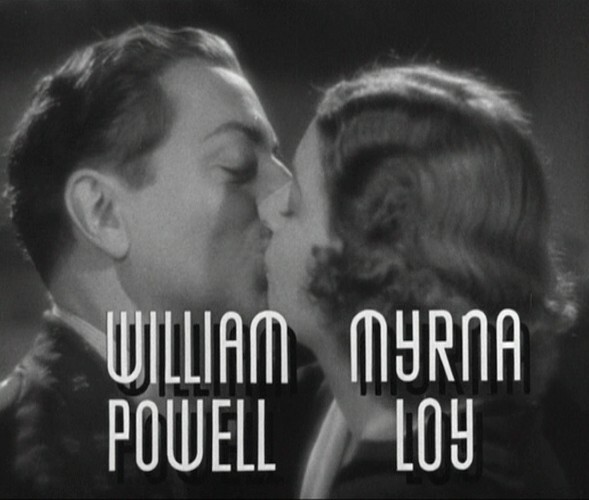 William Powell, Myrna Loy. 12:45 am Gypsy (1962) Musical/Biography. TCM . Based on the memoirs of burlesque star Gypsy Rose Lee. An overbearing stage mother pushes her two daughters to be Vaudeville stars. Rosalind Russell, Natalie Wood, Karl Malden, Ann Jillian. Why? I’m the first to admit that I’m deficient in the area of recommending musicals, but I do love this one for the story and the time period as well as the music. 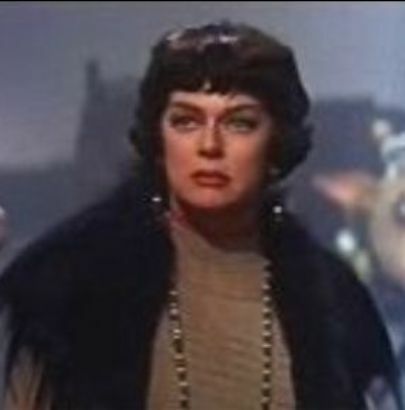 Rosalind Russell is superb as the never-say-die Mama Rose and Natalie Wood tugs at the heartstrings as the less talented daughter who wanted only her mother’s love. 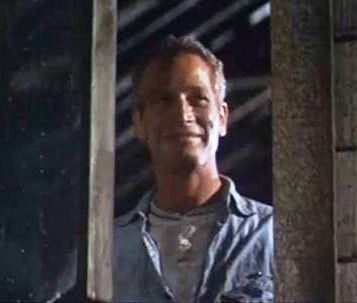 3:30 pm Cool Hand Luke (1967) Drama. TCM. A strong-willed prisoner refuses to conform to a sadistic warden’s rules in a 1940s southern rural prison. Paul Newman, George Kennedy, Strother Martin. Why? This story about a man who refuses to be beaten down will stick with you for a long time after the credits roll. Newman’s portrayal of the tragically flawed but heroic Luke Jackson is riveting—maybe the best of his career. George Kennedy is perfectly cast as his burly prison mate, Dragline. Like many early stars, Asta wasn’t born with his glamorous stage name. His real name was Skippy. It was after the first Thin Man movie that Skippy changed his name to Asta. Asta starred in many other films in the 30s, perhaps most notably as “Mr. 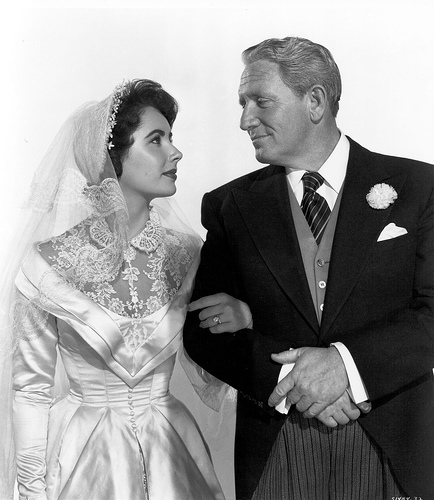 Smith,” the object of a custody squabble between Irene Dunne and Cary Grant in The Awful Truth. In 1936, Asta was featured along with other dog stars in the book Dog Stars of Hollywood. 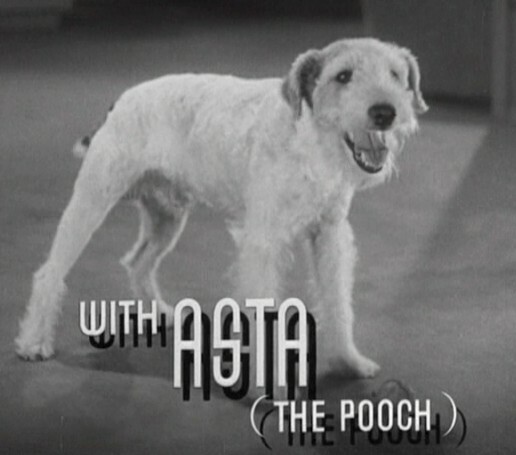 Asta appeared in only the first two of the Thin Man movies. The other films featured other canine actors. * Check out these Asta facts and more at Wikipedia and I Love Asta – The Official Fan Site of Asta the Dog. Quotes: All of this week’s movie quotes are gems from The Thin Man, MGM, 1934. Based on The Thin Man novel by Dashielle Hammett. 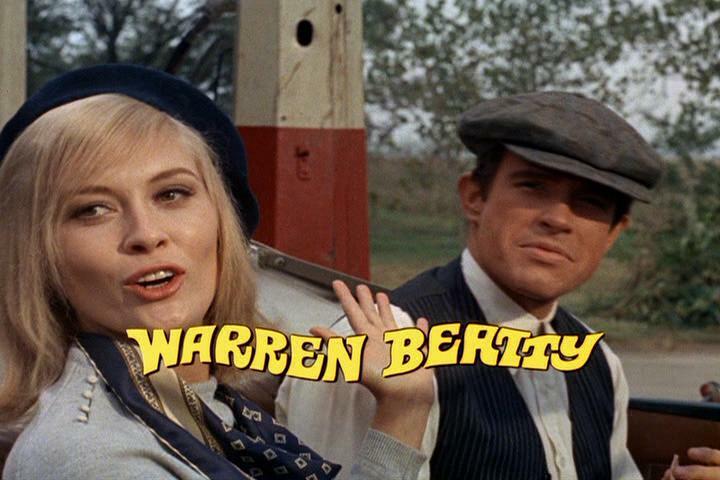 Screenplay by Albert Hackett and Frances Goodrich.